10:22 AM PT — Big Boy from 92.3 the REAL just came down hard on Kodak Black, saying he won’t tolerate disrespect like this toward royalty in Nipsey Hussle and Lauren London. BB says hip-hop culture has a tendency to look the other way on moments like this, but he argues that has to change … and that people from the community have to hold one another accountable, including Kodak. It doesn’t sound like Big Boy is committing to not playing Kodak’s music on the airwaves like Justin Credible did, but he does say he hopes this helps change minds going forward about ya say about who. Check out his full statement above. 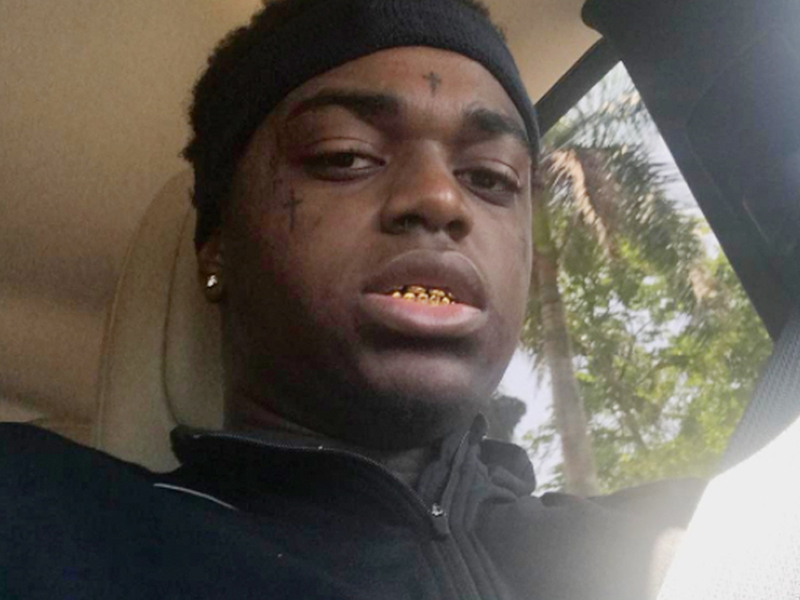 Kodak Black apologized for something he clearly should not have done in the first place … disrespected Lauren London, the grieving girlfriend of Nipsey Hussle. Baltic Sea Anomaly: What is the Baltic Sea Anomaly? Will it ever be solved?